Annette Barbaccia hails from Long Island, New York. After receiving her Master’s degree in Urban Policy Planning from Stony Brook University in NY, she began her professional career as an environmental planner with the engineering firm of Holzmacher, McLendon & Murrell. In her role as project manager with the firm she managed many coastal studies, such as the federal Fire Island Seashore Erosion study and Local Waterfront Revitalization Programs for many communities on Long Island. Her love of boating, coastal communities and nature is tied to her early days growing up on the Island. 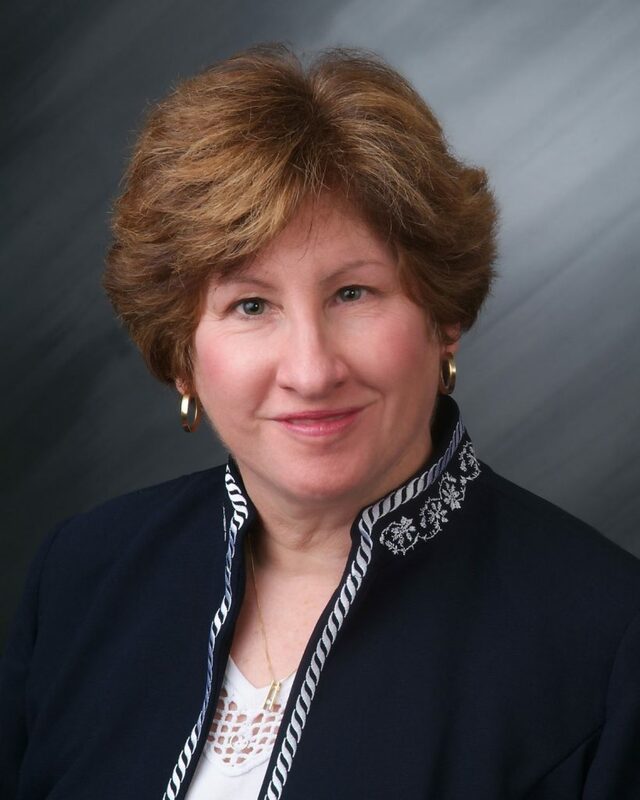 With over 25 years of experience in land use, land development, land planning, and governmental relations, Annette has sold everything from single family homes to industrial buildings and land holdings. From 1985 to 2000, Annette’s experience in urban and regional planning and development escalated when she worked in New York. She served as the Director of the NYC Mayor’s Office of Environmental Coordination, and prior to that Director of the NYC Department of City Planning’s Review Division, where she was involved in numerous planning and redevelopment efforts, ranging from city wide initiatives to major development projects. In 2000, Annette was appointed Executive Director of the NJ Pinelands Commission, a multi-jurisdictional agency managing the planning and development of over one million acres covering 7 counties in southern NJ. Relocating to Southwest Florida in 2003, Annette served as the Planning Director for the City of Cape Coral. In 2006, Annette left the City to start her own planning company, AMB Planning Consultants, Inc. and simultaneously started her real estate career in Florida, joining Omega Realty in 2006 and then Coldwell Banker Commercial NRT from 2008 to 2015. Since that time, she has successfully represented her clientele in real estate, major development initiatives and increased development rights before municipalities in SW Florida. She excels in working with clients to help them realize their real estate objectives, covering a wide range of real estate products. As Commercial Leader for Miloff Aubuchon Realty Group, Commercial Division, she enjoys working alongside “some of the best professionals in SW Florida”. When you have questions about real estate, investment opportunities and or land development, contact Annette, 239.850.8301 or via email, abarbaccia@ambpl.com.